At SunPower by Alternative Energy Systems, we care about people’s energy needs being met. 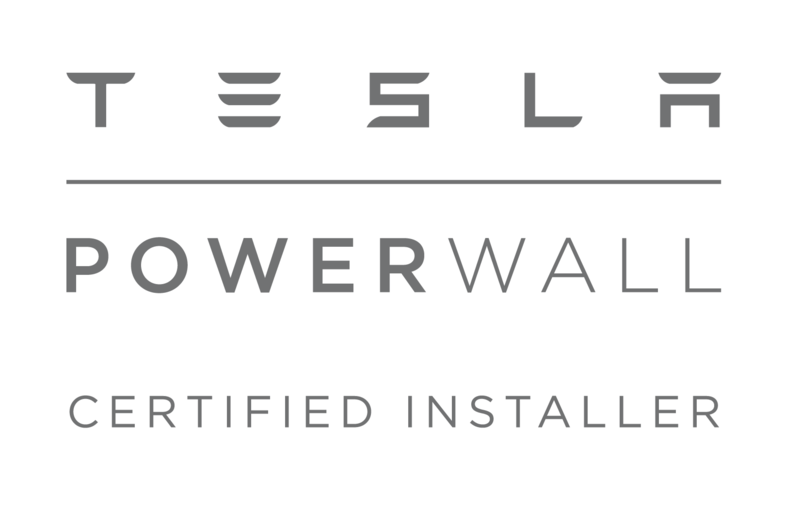 We’ve “Sun Partnered” with the California Public Utilities Commission, supporting their CalEclipse.org initiative to inform California residents about the steps they can take to help ensure a smooth energy transition during the eclipse. August 21 brings the United States the first nationwide total eclipse we’ve seen since 1918, and people have geared up across the country to get a glimpse. Even if you’re not in the path of totality, you’ll still see a piece of the sun occluded by the moon. However partial this eclipse appears to Californians, a significant plan and effort to maintain the energy grid has been in the works over the last year, including actions residents can take to help make the day a smooth transition. These tips below will also save you in the long run. 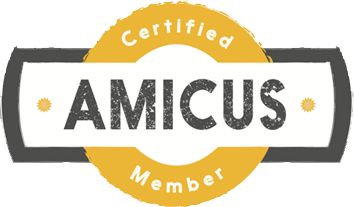 Unplug appliances and equipment you’re not using. According to the Natural Resources Defense Council, 23% of electricity used by home electronics occurs when they’re powered off but still plugged in. Households in the U.S. average about $100 per year powering devices that are either off or in standby mode. Switch to LED lighting and ENERGY STAR-qualified fixtures for your home. If everyone in California made the switch, it would reduce the state’s CO2 emissions equivalent to those produced in a coal-fired power plant for one year. Replacing your five most-used light fixtures with ENERGY STAR models can save you $70 a year on your energy bill. Use high energy-consuming appliances (dishwashers, washing machines, air conditioners) after 9pm to get the best rates. 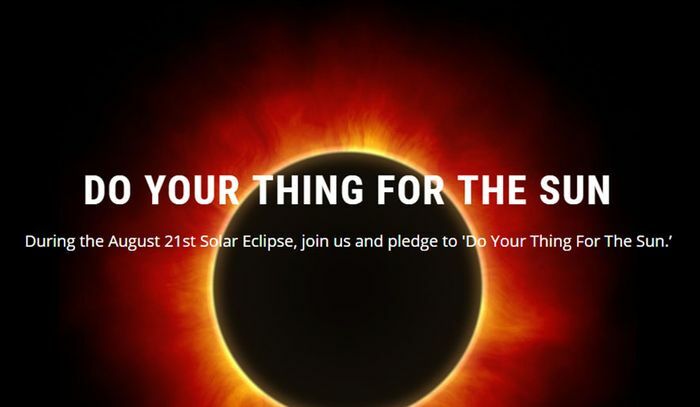 Stop by CalEclipse.org to pledge to reduce energy usage on August 21 and help California have a smooth energy day. Our company and employees will be doing our part as well. 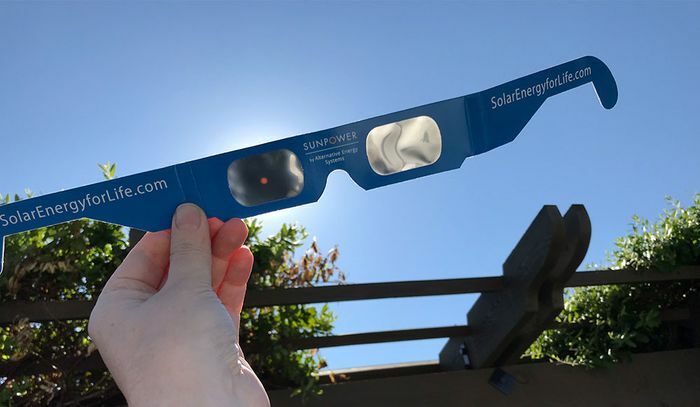 Make sure you pick up your free solar eclipse glasses at our SunPower by Alternative Energy Systems Solar Design Center at 876 East Avenue in Chico’s New Earth Market shopping center!